Employee Time and Attendance Systems – Clocking Systems – Fire Roll Call Systems & Door Access Control – Shop Floor Data Collection. 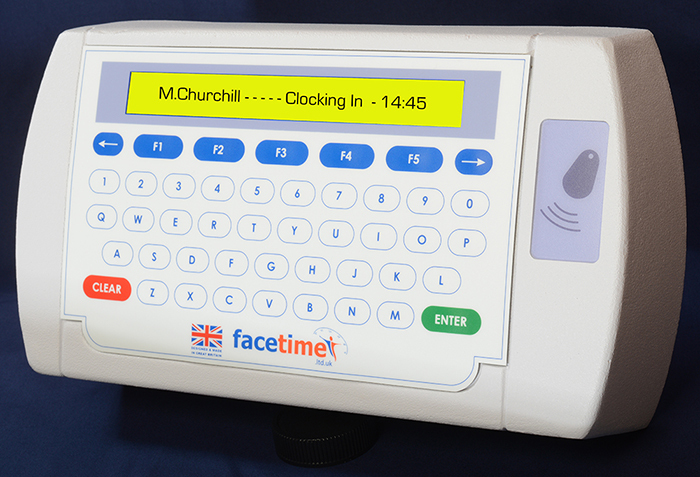 Facetime has over 30 years experience installing and supporting time and attendance systems, fire roll call systems, door access control and shop floor data collection software for companies large and small, schools, health services and councils all across the UK. Our experience and knowledge attained through the years has given us a keen insight into the best products available, and which of them offer you a real time and attendance solution, we would be pleased guide you through the process of making the right choice, to ensure that you get true value for money, and an employee clocking system that will reward you for years to come. Having an accurate and reliable employee time and attendance system in the workplace, is becoming more vital as employees naturally look to find the right work-life balance, this is turn can lead to issues including sick leave, annual holiday, paternity leave, maternity leave late arrival and early departure from work which results in a reduction in productivity and overall lost time. Time keeping disputes are a common occurrence for employers and can often result in a loss of revenue through mistakes made in calculating the actual time worked by staff & employees. Do you know who is on site? With this in mind and the fact that business’s are having to cope with ever more punitive employee legislation, it’s no wonder that more and more business’s are introducing employee time attendance solutions like Facetime our most popular choice used by local Councils, Schools, Airlines and brand name Companies. Our high tech biometric fingerprint employee time attendance systems, give reliability and quality at a fraction of the price of similar biometric systems. If you want to know with any certainty that your employees are not “buddy punching” you can’t afford to miss out on the “peace of mind” a biometric clocking system will give. Whether you require a simple 25 employee stand alone solution or a 10,000 employee multi site WAN based software. Facetime will give you the power and control your business needs and deserves. Facetime process’s in real-time and has up to the second fire roll call reporting. Access control is included to give you even more control and security, as well as web clocking and optional shop floor data collection. The metal cased time and attendance clocking terminal is available with a choice of readers, biometric fingerprint, hand scanner, proximity badge or key fob and magnetic strip. The large backlit lcd displays and stylish design look good in any environment be it office or shop floor and is designed and manufactured in the United Kingdom. Absence planning and holiday entitlement tracking are all included in the software along with a wide range of reports. Biometric hand scanner terminal technology is making clocking fraud a thing of the past with the very latest hand geometry technology from the world leaders Ingersoll Rand. The most reliable and easy to use biometric time and attendance system you can buy. 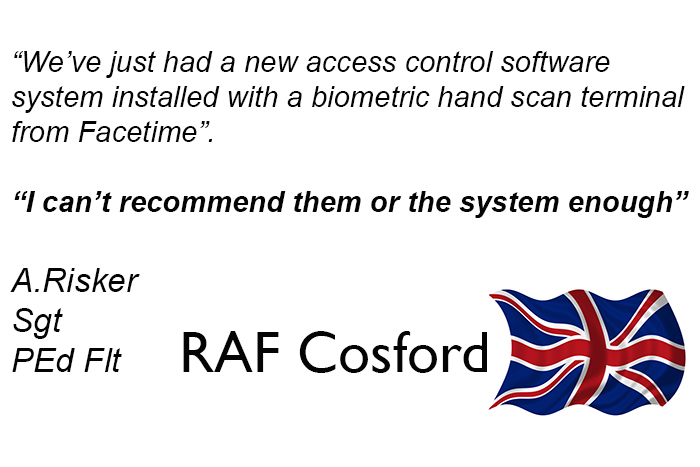 Employees simply enter a pin number and then place their hand onto the hand scan reader for super fast verification, ideal for access control and employee time keeping application. We supply time and attendance system solutions that you can rely on. 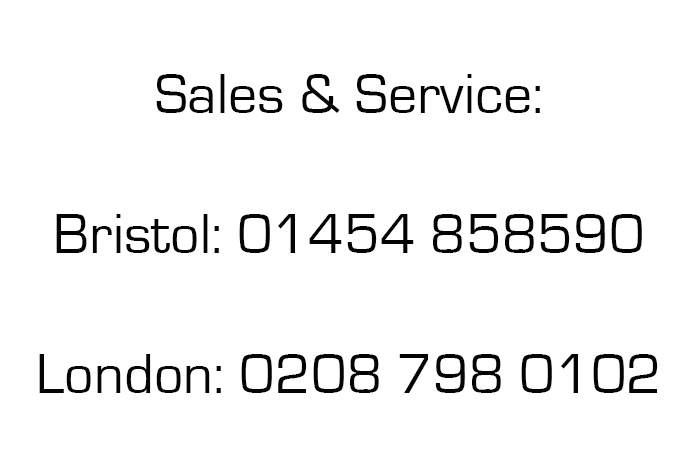 Whatever your requirements, facetime promise to deliver the best most affordable solutions to fit every budget.